After a long hot period the weather finally got cooler so we could visit the Scania Animal Park in Höör. We thought there wouldn’t be so many visitors now that the high season is over but the park was amazingly crowded. 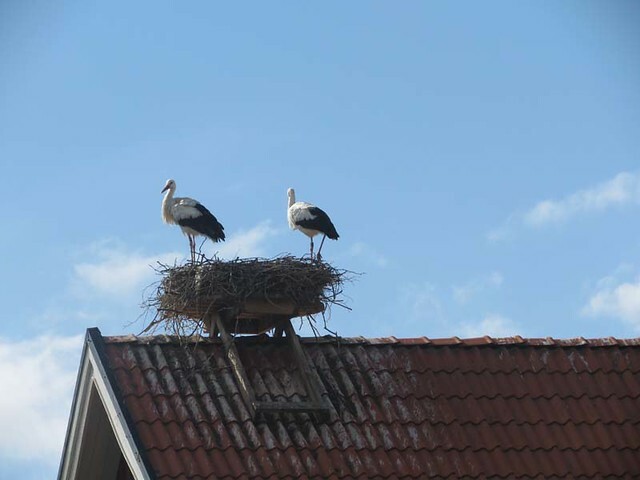 The storch couple has a new home on this roof. A horse on a field is always a wonderful sight. It looks like this one will be bringing happy family news soon …. 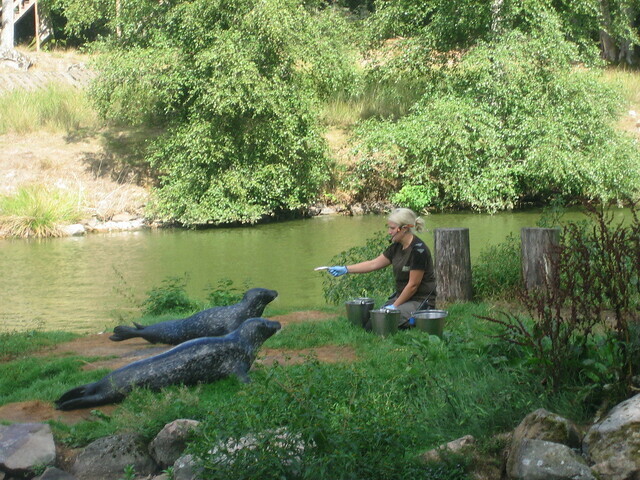 The feeding of the seals is the first of the daily feedings in the park. The grey seals were already eagerly waiting for the herrings. The feeding takes place on a little ‘island’ in their lake. 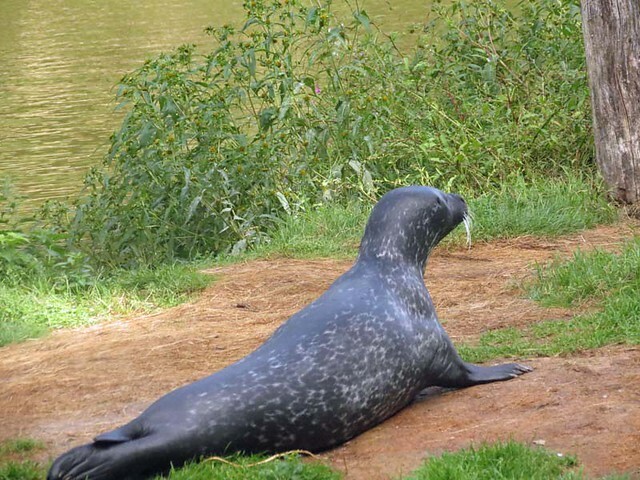 There are five seals in the park – three harbour seals (sometimes even called ‘common seals) and two grey seals. These lovelies are harbour seals. 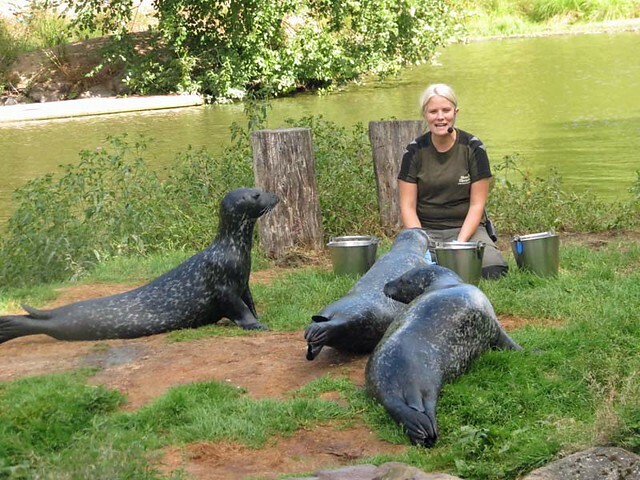 Their keeper Carina told the visitors about the seals while she was feeding them. There were many families present so I hope the kids learnt something! The information was presented in a very entertaining way so it was easy to understand for everybody. The seals are rather spoiled and if the fish doesn’t pass the ‘quality control’ they simply refuse to eat it. The grey seals are bigger than the harbour seals and – as the name indicates – they have a pale greyish skin. Now it was time to move on to the foxes and we were very lucky! First we met this ‘Mickel Räv’ in the grass. I’m not sure if it’s a he or she so I just write ‘it’. It didn’t come very close but posed nicely so we managed to take photos from a distance. 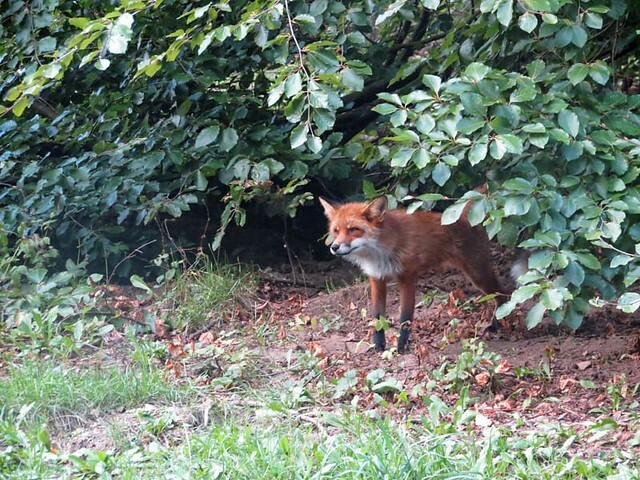 Then we caught sight of this sweetie under the bushes. 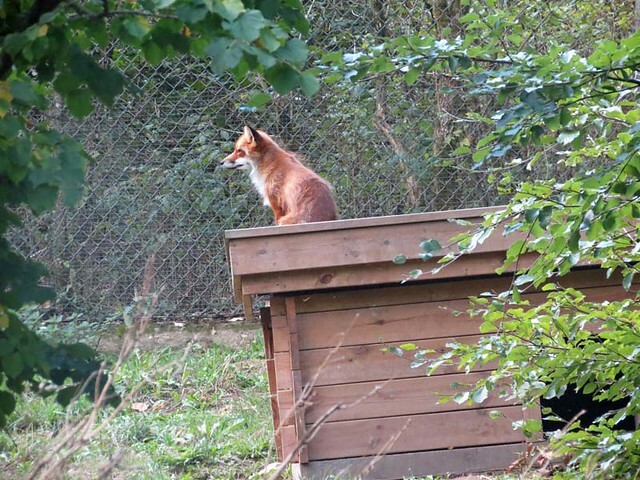 After the posing session even she ran away and sat down on the roof of the foxes’ cottage. Oh fox, some scratching of the neck was needed! 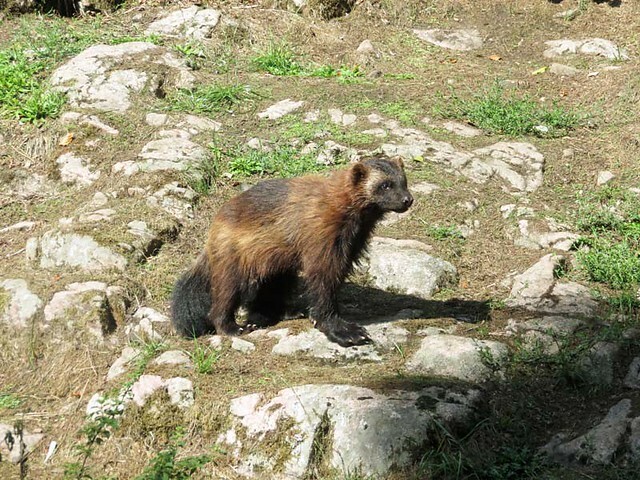 I love foxes and would have loved to stay with them longer but we had to hurry to the wolverines’ feeding. 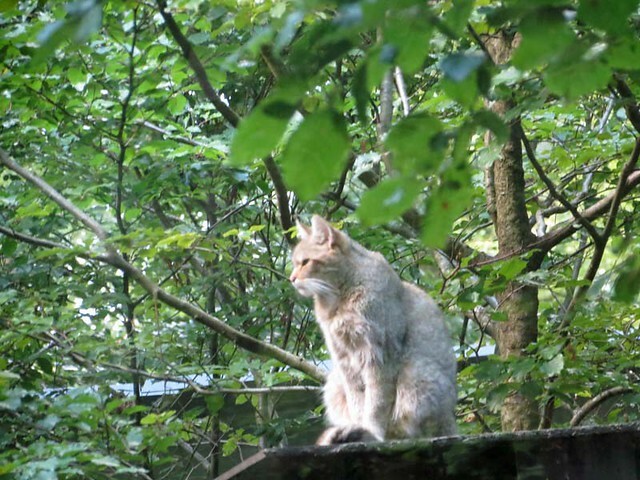 On our way we saw this lovely wild cat. I don’t know if this is Ask or Embla but it was obviously his/her turn to keep an eye on the surroundings. 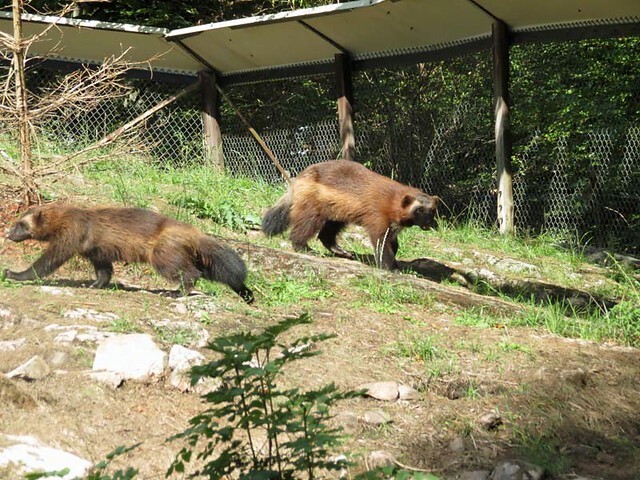 Dina and Luna are the two wolverines living in the park. I tried to take photos of the two together but it wasn’t easy …. This is the only pic where they actually can be seen together. It’s not often Dina and Luna start eating immediately. They rather wait and very often they take the food and hide it. According to the keepers they are real masters of hiding food. Do you recognize this back? – Yes, it’s the back of our old friend Glok! That’s all for now but there will be one more report with the brownies and the lynxs before long. Thanks for this nice report from Höör! All the animals here look sweet. 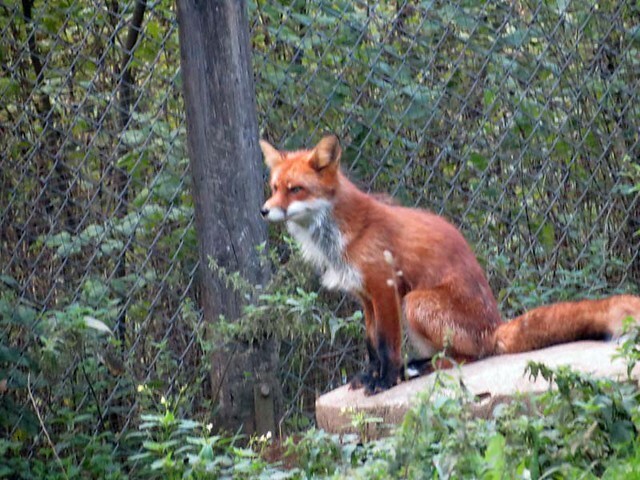 I love the seals very much, but I have a special relationship with the foxes. 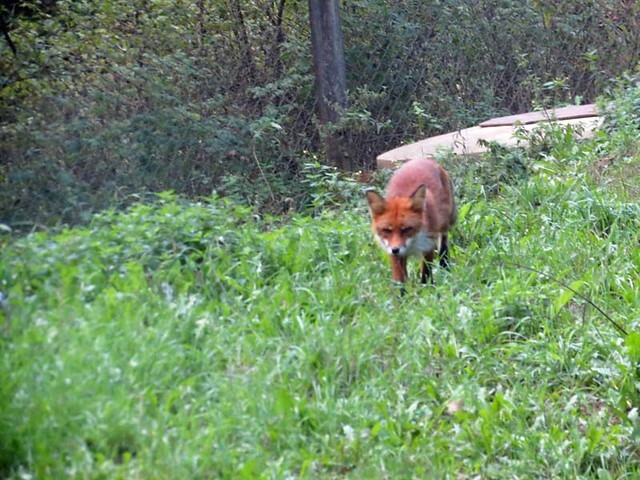 There was one very cute fox, who visited me at my summer cottage place in the forest. She came to me every day, sometimes several times per day for 2 months…Then I found her dead on the road …It was 2 years ago. So sad! I have many pictures of her and the grave in the forest. 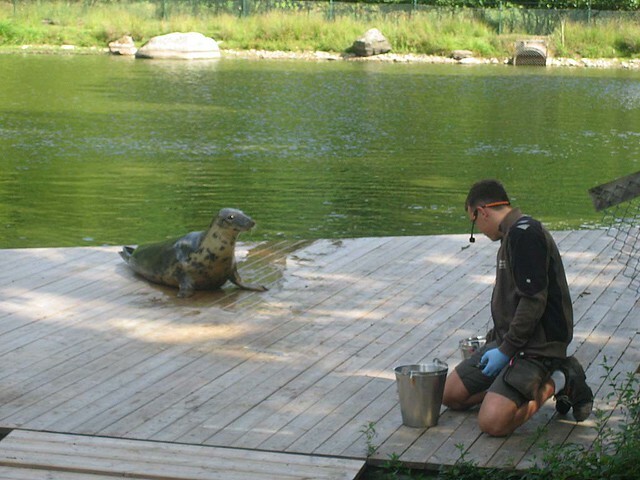 The feeding of the seals is always very interesting. 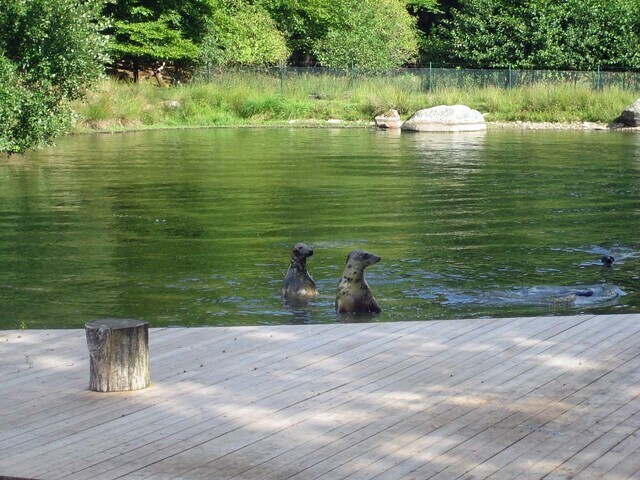 The seals in the Scania Animal Park look great. The wild cat is lovely. Glad you were on your way again and gave us a lift. Best liked with the pictures of seals. Usually you see these animals always swimming in concrete pools. But here everything looks very natural and green. Unusual but simply great. Such plants should exist more often. And I really like the zoo. 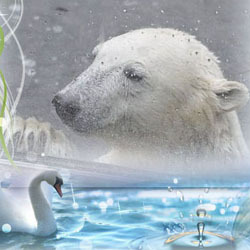 The SKANES DJURPAR in HÖÖR seems to be a nice place for animal and nature lovers***. 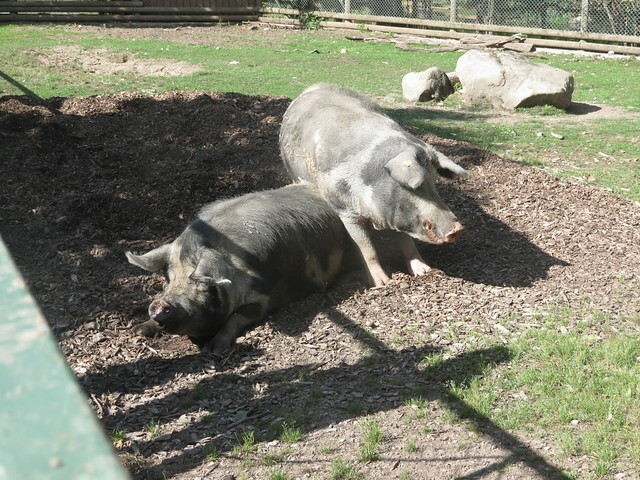 ‘LINDERÖG pigs’ are very impressive (btw: it’s always funny to see how many ‘OMLOTS’ the Swedish language has ready!). It’s nice and funny to see how the seals stick their heads out of the water in their little lake. Fox ‘Mickel Räv’ (again an Omlot!) is a beauty. 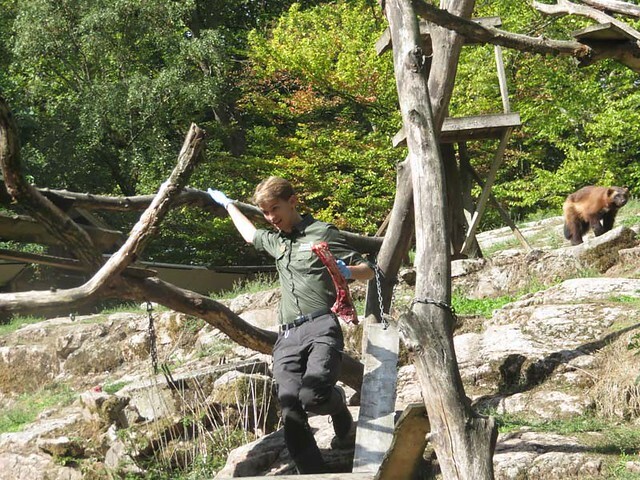 I like foxes in general but can understand that zoo keepers are not too fond of them when those chartming animals do come from the wild into their zoos and may kill animals they possibly had handraised before . . .
Also the other furries are very bautiful and you took very nice pictures of all of them. 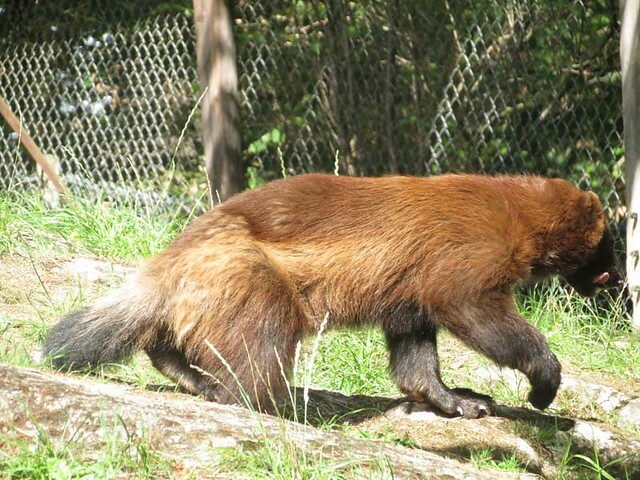 The picture of the two wolverines in one picture is just perfect!! It’s amazing you know even the personal names of lots of the animals. Thanks for the decorative back of GLOK 🙂 . . Looking forward to the pleasure of discovering a second part of your ‘HÖÖR’-report soon, dear MERVI and dear VESA. Oh that’s more than sad! I can very easily imagine how heardbroken you was at that time! Thank you for having shared this little as beautiful as sad episode of your life in ‘KWM’! Thank you for taking us along to the Scania Animal Park . According to your fabulous pics you had a great time with lots of endearing animals. 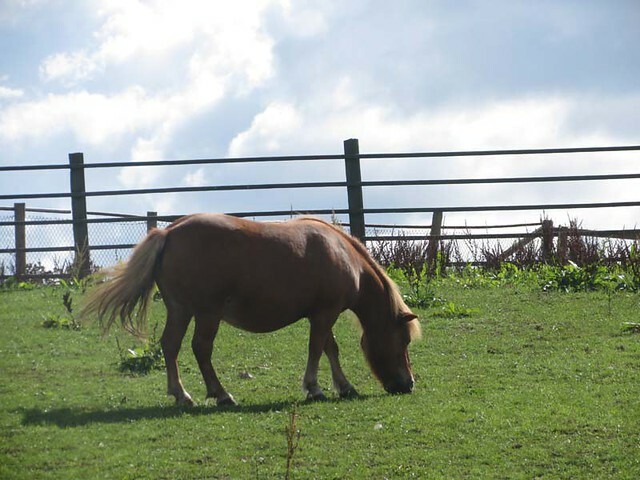 I would like to hear the squeaking pigs too… and I wish the pony all the best for the coming birth of her foal. It is always interesting, exciting and kind of heartwarming the same time to watch some eager seals being trained. The wildcat is lovely for sure and the wolverines are good looking little predators, but my favourite is the cute fox. He or she is simply beautiful and you took some smashing pics of him.. 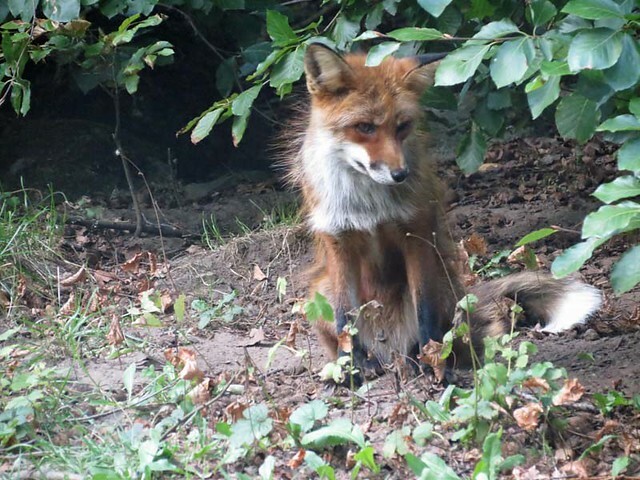 Your story about your extraordinary friendship with a fox is very touching. I can very well imagine how sad you were when she was killed and I feel sorry for you and certainly for your fox. Tag im Skania Animal Park. 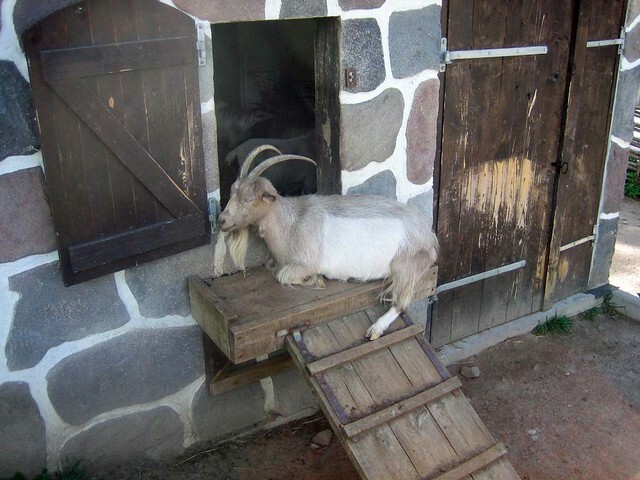 thanks for the interesting report from Skania Animal Park and the very good pictures. I know the park. I was there a few years ago. I do like the park and the surroundings. 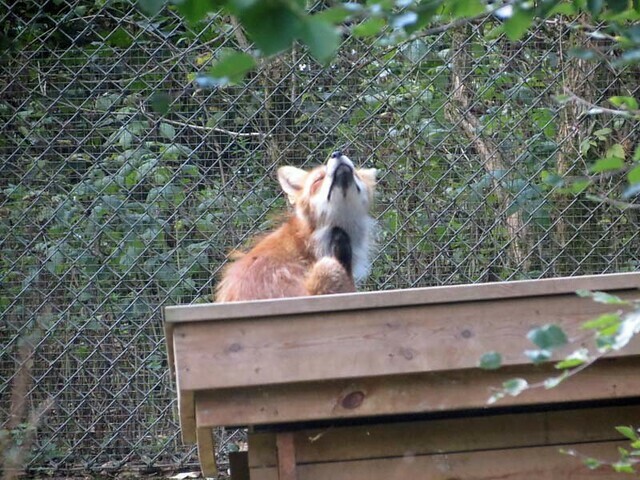 Evi, sorry to read about the fox. 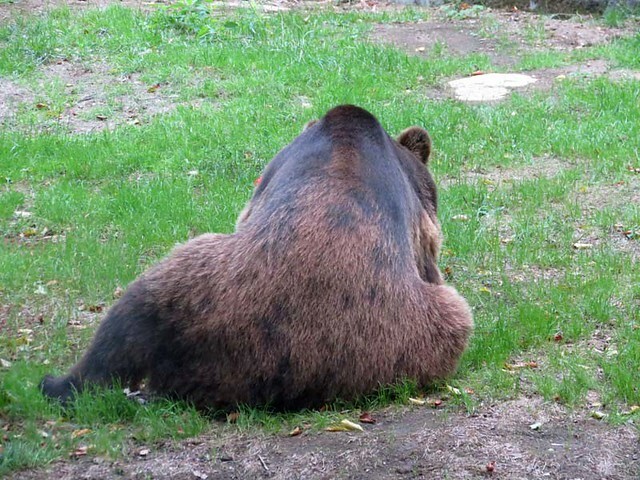 mir gefallen solche Zoos mit viel einheimischen Tieren sehr gut, es müssen nicht immer Exoten sein. Füchse sind auch besondere Tiere, sie haben ein so hübsches Gesicht und sie sind wirklich schlau. Danke Dir, sind schöne Bilder und ich liebe besonders die Kegelrobben. Thank you for introducing us to the animals of the Skania Park. Your photos show how beautiful they are and how well looked after. 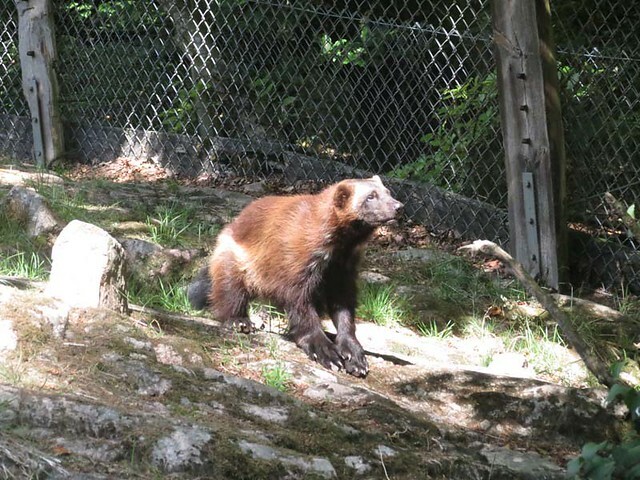 Wolverines are amongst my favourite animals and they are such characters, always on the go! Log in | 54 queries. 0.846 seconds.